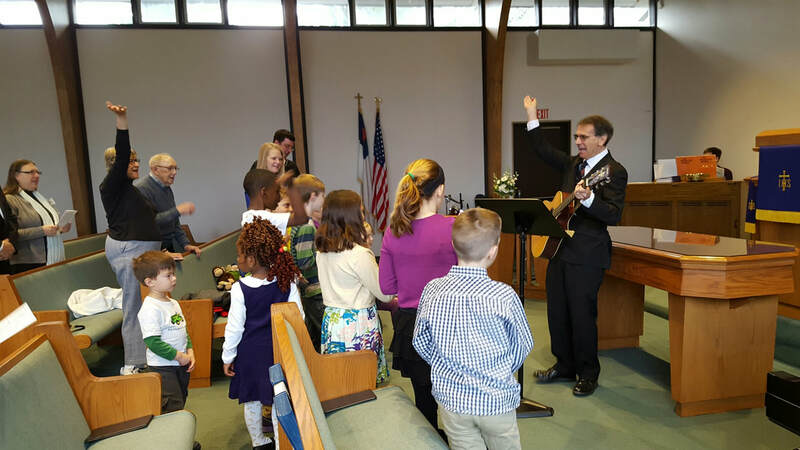 We have a small but active Sunday School currently staffed by dedicated volunteers. Each 10:00 am Sunday morning service features a Children's Time, after which the younger children leave with their teachers for age appropriate lessons. We also have a Nursery Assistant for the youngest ones, who can receive Nursery care from 9:45 am through till after the service has finished.